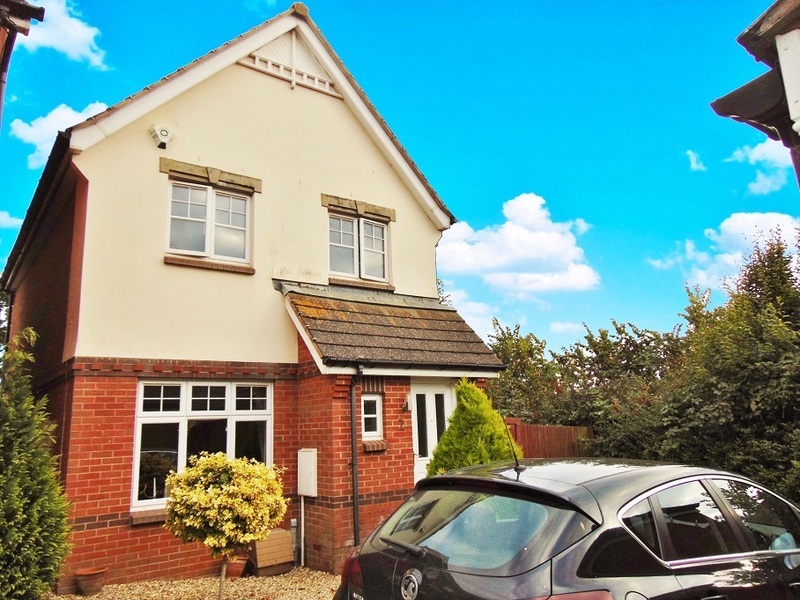 Ransoms Residential is delighted to present as available for letting this well presented and modern - 3 bedroom (master ensuite) detached house located in Pinhoe. This lovely home has been refurbished within the last 2 years, boasts stylish décor throughout and sits in a quiet cul-de-sac location. On entering the property you are first met with a spacious entrance hallway which provides access to the lounge, a downstairs W.C. And the stairs to the first floor. The downstairs W.C is modern and is very handy, especially for visitors. The lounge is bright and spacious and benefits from a large double glazed window that allows plenty of natural light. 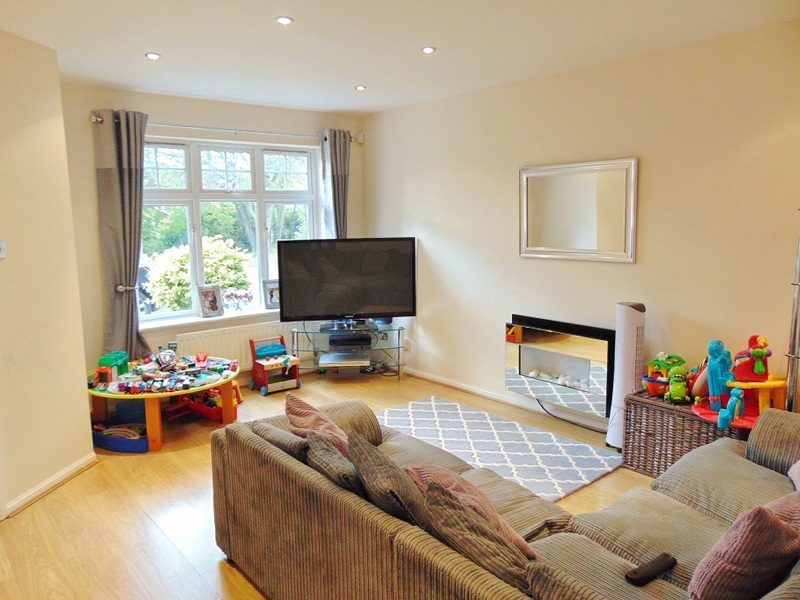 This room has been neutrally decorated and comes laid with wood laminate flooring and a modern feature fire. Down lighters set into the ceiling increase the modern feel of this home. The lounge also gives access to the dining room through a glass panel door. 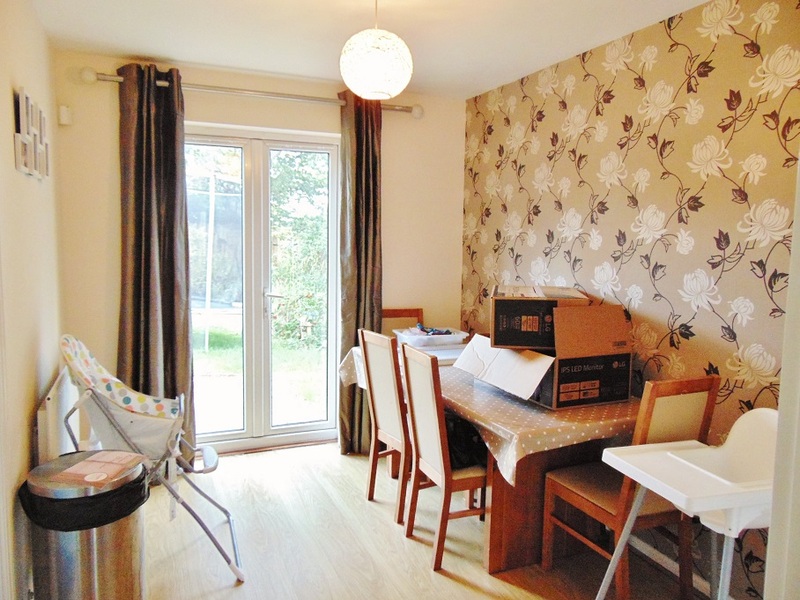 The dining room is a good useable space which is once again laid with wood laminate flooring and is stylishly decorated. There is a large double glazed patio door which gives access to the back garden and an internal door giving access to the kitchen. The kitchen has been cleverly fitted with a range of white gloss units throughout. The work surfaces are a contrasting dark granite effect with a rolled edge and a modern stainless steel sink. There is a brushed steel integral oven and a matching gas hob. Flooring is laid with dark slate effect tiles for ease of maintenance and white contrasting tiles to the walls. This kitchen is very modern which is further enhanced by down lighters inset into the ceiling and brushed steel sockets/switches. On the first floor the larger of the 2 double bedrooms (master) overlooks the rear of the property via a double glazed window onto the garden. This room has ample space for a double bed and free standing furniture, but has the addition of a modern ensuite shower room. The second of the double bedrooms overlooks the front of the property via another double glazed window unit. 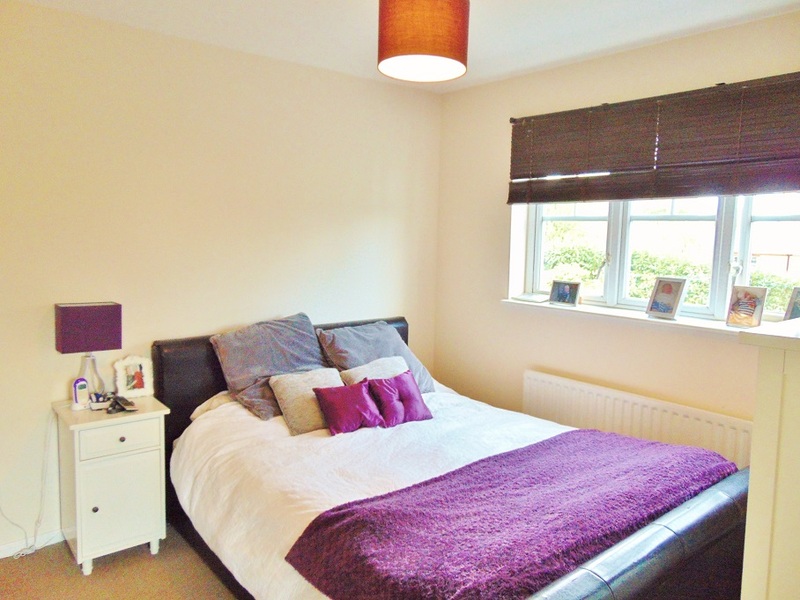 This room is a good size and can easily accommodate a double bed. Bedroom three also overlooks the front of the property and is a good size single room. 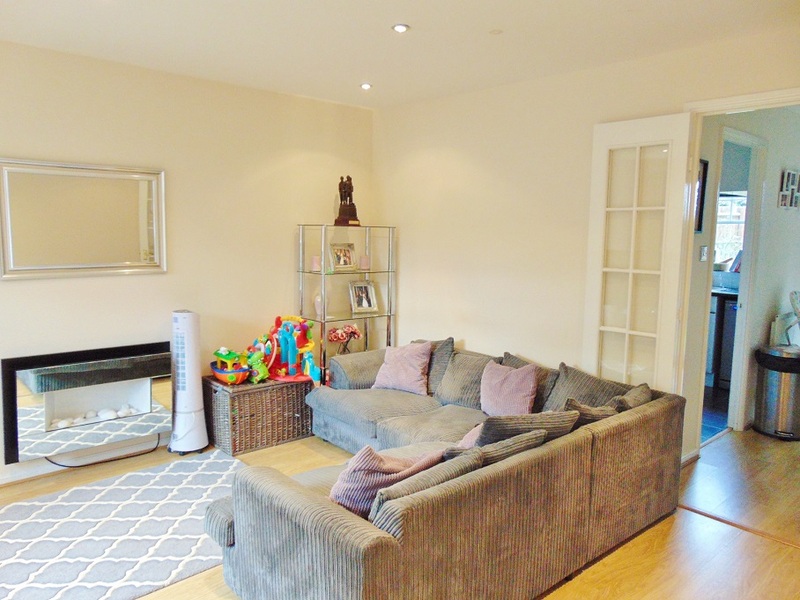 This room is neutrally decorated in keeping with the rest of the property. The main bathroom is fitted with a modern bathroom suite which includes a corner bath. The bathroom is fitted with easy to maintain flooring and is also neutrally decorated. The garden at this property is a great size and is bordered by fencing and trees allowing for a very private feel. 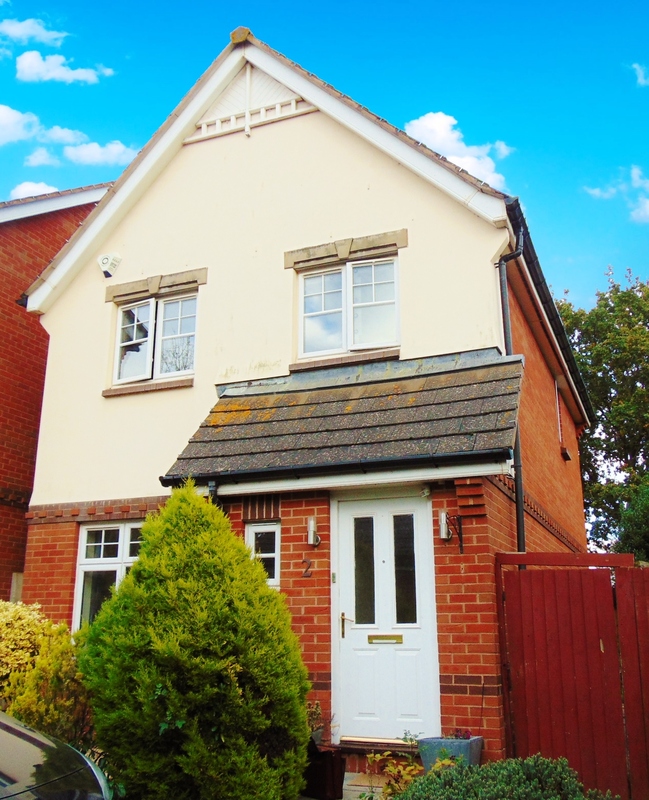 Being detached there is side access from the driveway and a large shed is also provided. 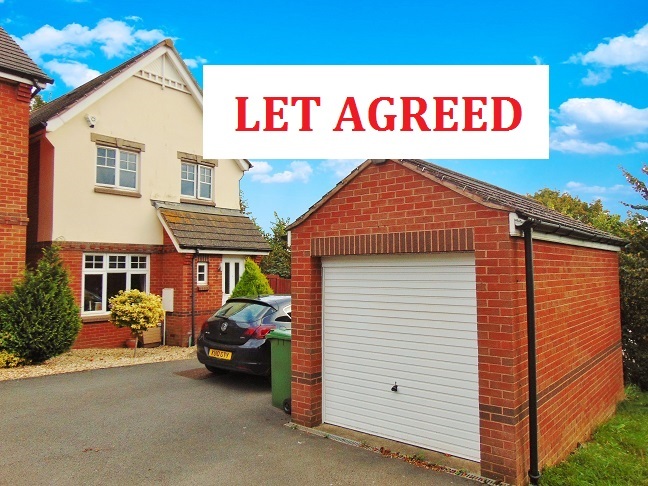 A bonus to this lovely home is the provision of a large garage which is located on the driveway separate from the house. This provides excellent storage as well as 2 parking spaces right outside the front door. 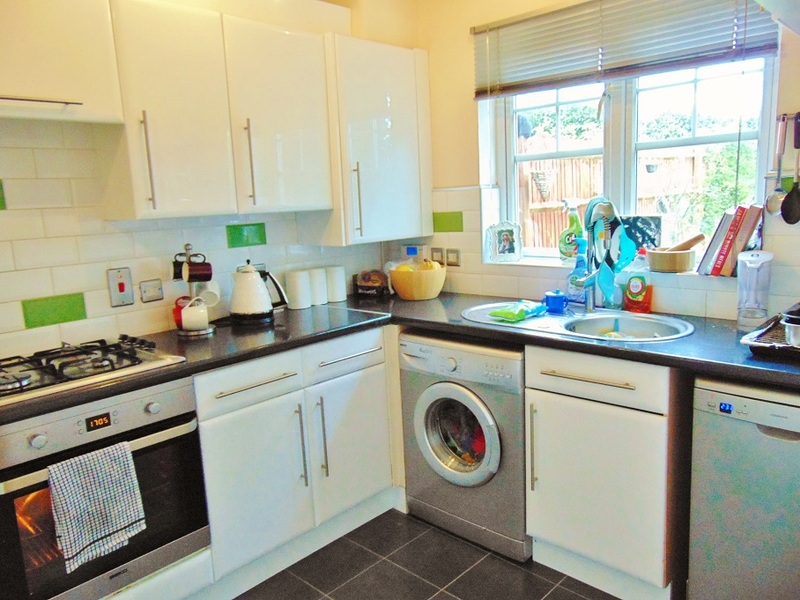 This property comes with full gas central heating and double glazing throughout and the landlord is willing to consider a tenant with a pet. 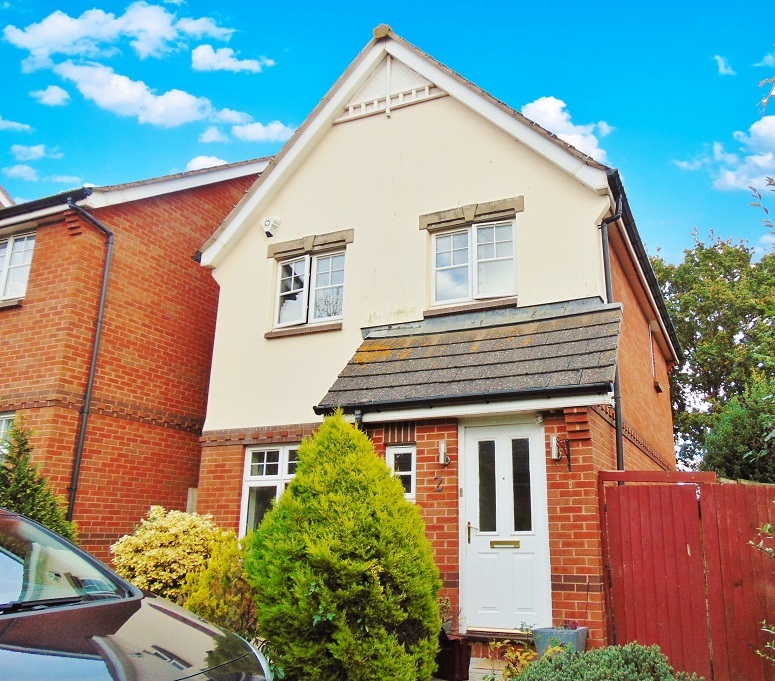 A must see house in a very popular location near to supermarkets, schools and access routes out of the city such as M5 & A30. Available as from November 20th 2015.